Jimmy Choo Man Blue Eau de Toilette creates a new chapter within the Jimmy Choo men’s fragrance range with this woody aromatic, leathery fragrance. The Jimmy Choo Man is invigorated by life, relaxed and self-confident, classy yet with a casual, rugged edge. 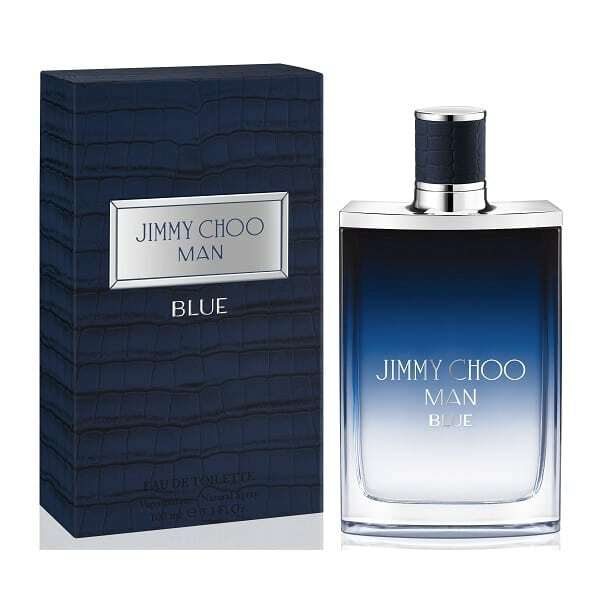 Jimmy Choo Man Blue opens with a freshness of Bergamot & Clary Sage, creating a breath of fresh air, contrasted with the warmth of Black Pepper. The heart is intensely masculine, featuring Leather, Grey Amber & Cypress Essence. The base has a creamy sensuality of Sandalwood mixed with addictive Vanilla and sophisticated Vetiver Essence. 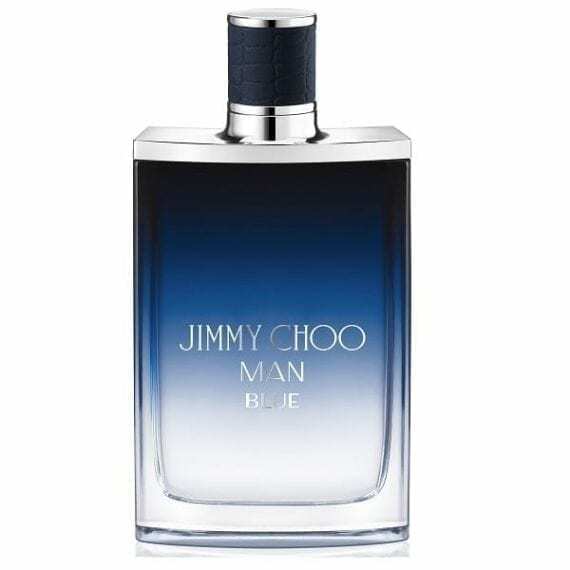 The juice is encased in the classic style Jimmy Choo Man style bottle, sporting a Blue ombré hue. Available to buy in a 30ml, 50ml & 100ml Eau de Toilette Spray for men.